Saints Row fans, get your tissues ready – Volition’s unveiled its latest Saints Row IV trailer, and this one’s pretty heavy. 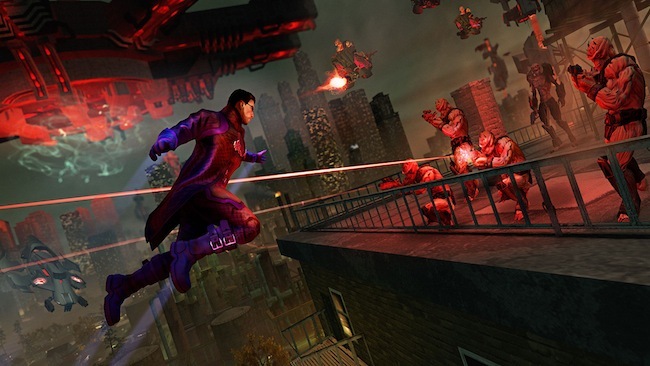 Saints Row IV hits shelves Aug. 20 for the Xbox 360, PlayStation 3 and PC. What do you think of Saints Row getting the blockbuster treatment? Let us know in the comments.